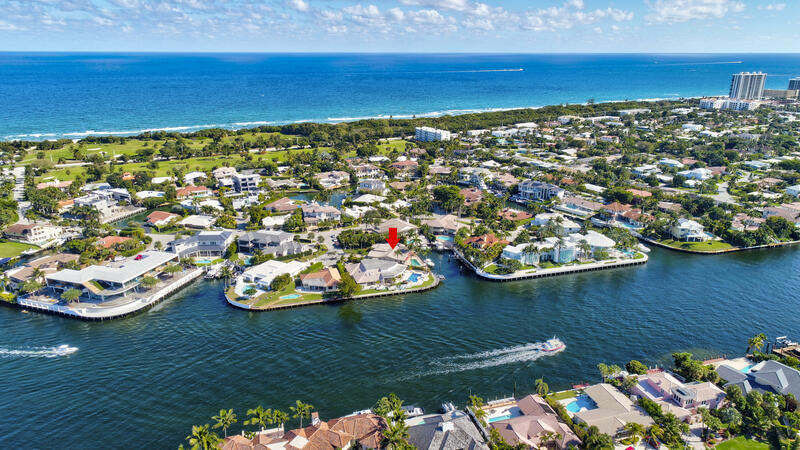 East Boca Raton's Sun & Surf community contains everything that Florida luxury living has to offer on a premier waterfront location. 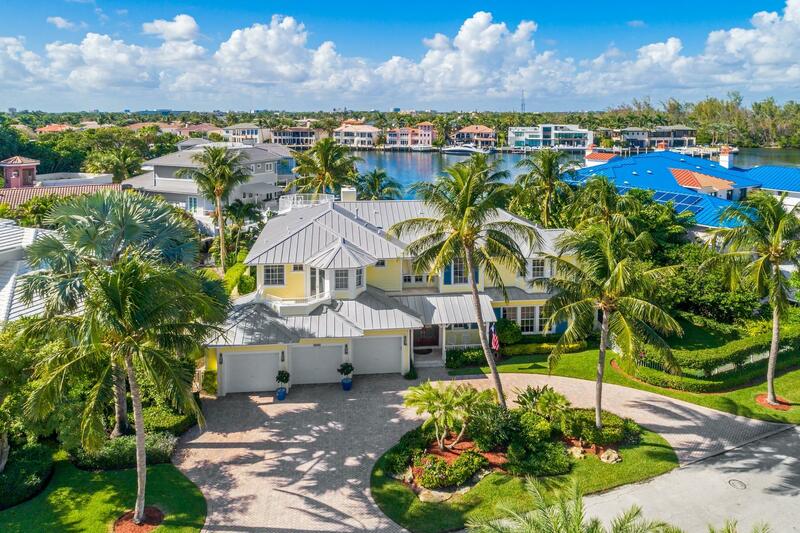 The luxurious waterfront estates, rolling golf course views, and quick access to miles upon miles of Florida’s sandy white beaches elevate Sun and Surf to a level of prestige, making it a true Florida paradise. Sun and Surf real estate contains masterfully designed estate homes, all of which feature quality interior design and materials, as well as up to date exterior upgrades. Some of the estates within Sun and Surf contain whirlpool spas, custom cabinetry, expansive pool decks, marble floors, granite countertops, spacious covered terraces, and luxurious home theater rooms. Most residences feature private boat docks capable of accommodating vessels of over 100 feet. 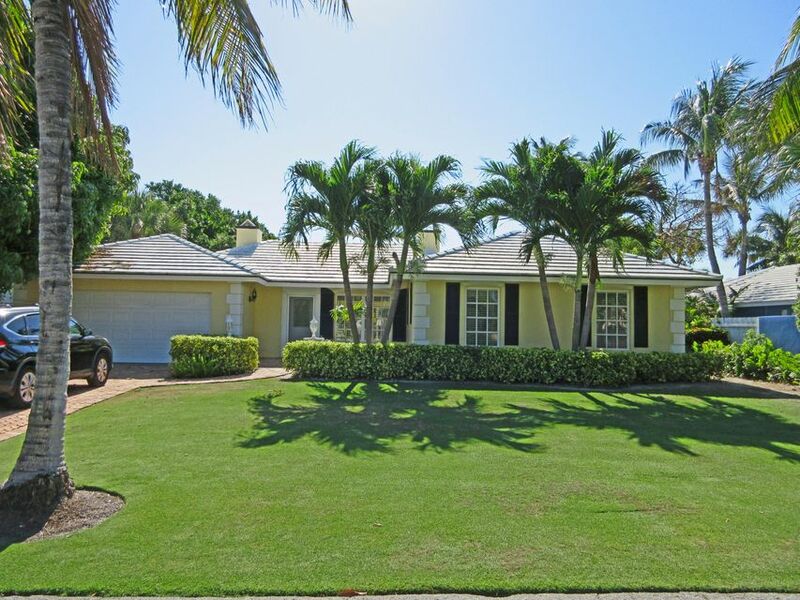 Sun and Surf is located just a short boat trip away from the Boca Inlet. 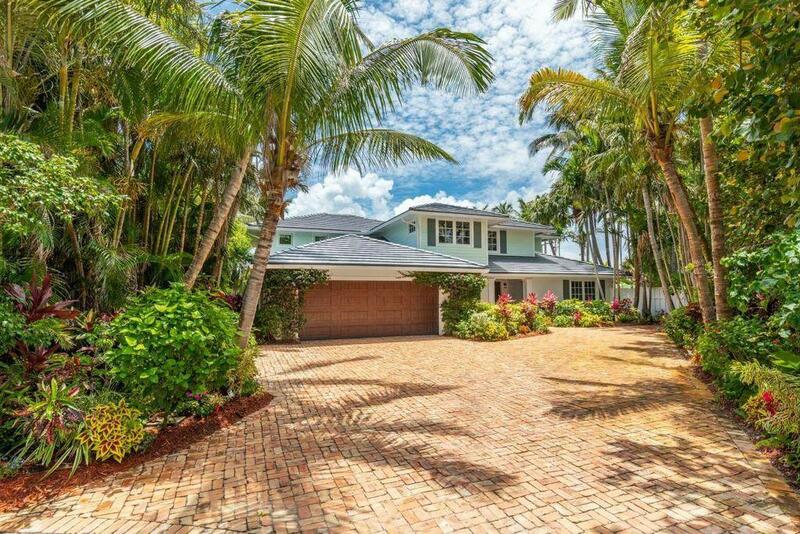 Private beach access is another benefit, not to mention being within a short drive from downtown Boca Raton. 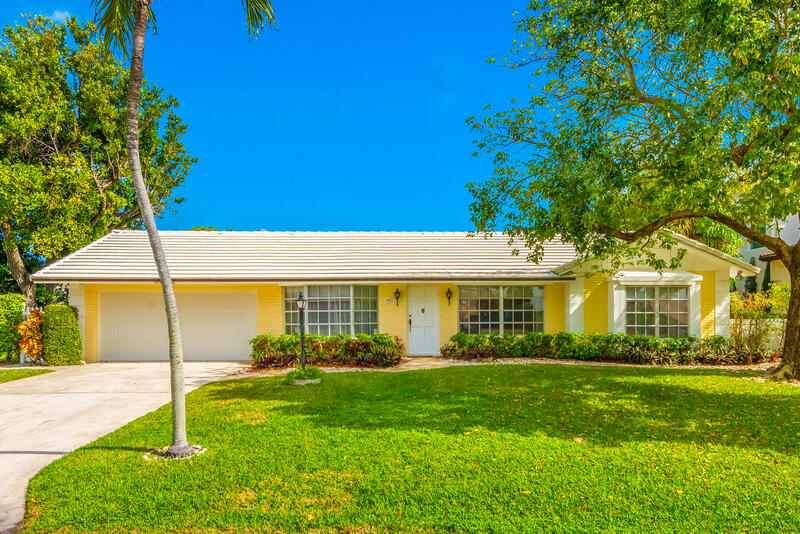 3 BEDS | 2.1 BATHS | 1619 SQFT. 5 BEDS | 5 BATHS | 4219 SQFT. 5 BEDS | 4 BATHS | 3267 SQFT. 3 BEDS | 3 BATHS | 2031 SQFT. 5 BEDS | 5 BATHS | 3851 SQFT.